On behalf of BGES and SOCON, thank you to everyone who attended our joint workshops, which were held on Nov. 13, 2017 in Regina and on Nov. 15, 2017 in Calgary. 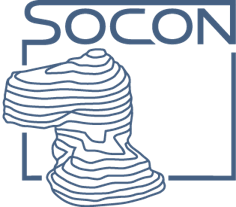 This informational and educational program covered sonar survey interpretation techniques using SOCON’s technology, and BGES’ most recent development in cavern MITs and salt geomechanical testing. BGES honored with Consultancy of the Year Award! For Immediate Release / June 25th, 2015 /News Release/ – Big Guns Energy Services (BGES) attended the Canada Oil & Gas Awards and received the Consultancy of the Year on Wednesday, June 24th, 2015. The annual Canada Oil & Gas Awards gala ceremony was held at the The Westin Calgary, 320 4th Avenue SW, Calgary, Alberta, where hundreds of oil and gas executives gathered together to celebrate Health and Safety, Operational Excellence, Innovation, Corporate Social Responsibility and Environmental Stewardship. 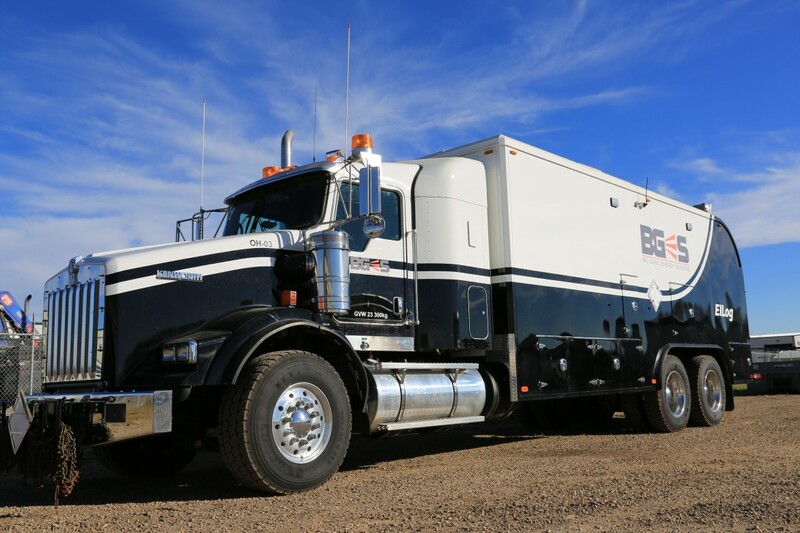 BGES makes Alberta Oil Magazine’s top 200 ranking for 2015! BGES is one of the Top 200 companies ranked by Alberta Oil Magazine in 2015. 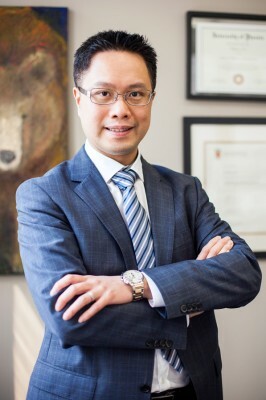 Big Guns Energy Services CEO Dickson Lee shares seven measures for taking your business to new heights in the latest edition of Advantage Magazine. Click here to read what he has to say. Download the print PDF here. Our CEO, Dickson Lee, spoke on the philosophy of GeoContainment and the company’s growth plan in an interview. The article is featured in the October issues of Business Review Canada and Exploration World.